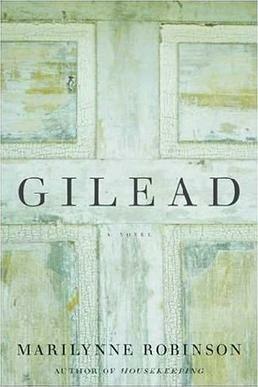 I just finished reading Marilynne Robinson’s book, “Gilead.” I feel a tad bit guilty about this fact as I recommended it to my mother-in-law while I was reading it about a year ago, but have only just now finished it. 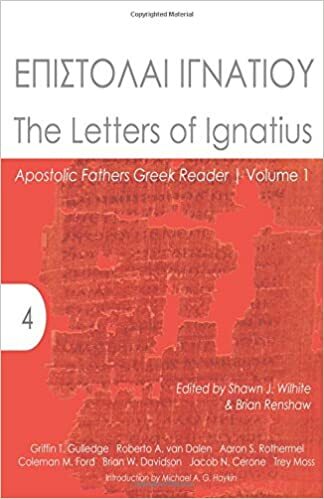 For those of you who are not familiar with it or are familiar and have not read it, it is well worth the read. It is one of those novels that leaves you in a state of reflection long after you have completed the read. I believe that her development of the theological concept “blessing” will stay with me for some time. This entry was posted in Uncategorized and tagged Fiction, Gilead, Marilynne Robinson. Bookmark the permalink. I love this book too. The imagery is wonderful.